Ladies, below are some AMAZING beauty buys that I have found, and shared, because they are too good not too! 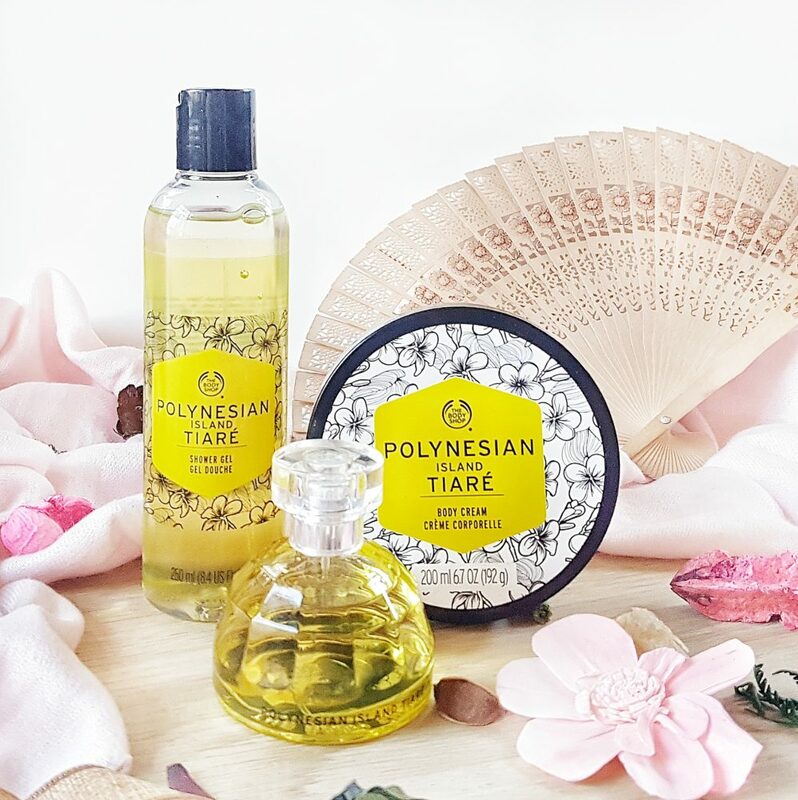 The Polynesian Island Tiare Range has been discontinued, and all products are more than 50% off at Clicks. 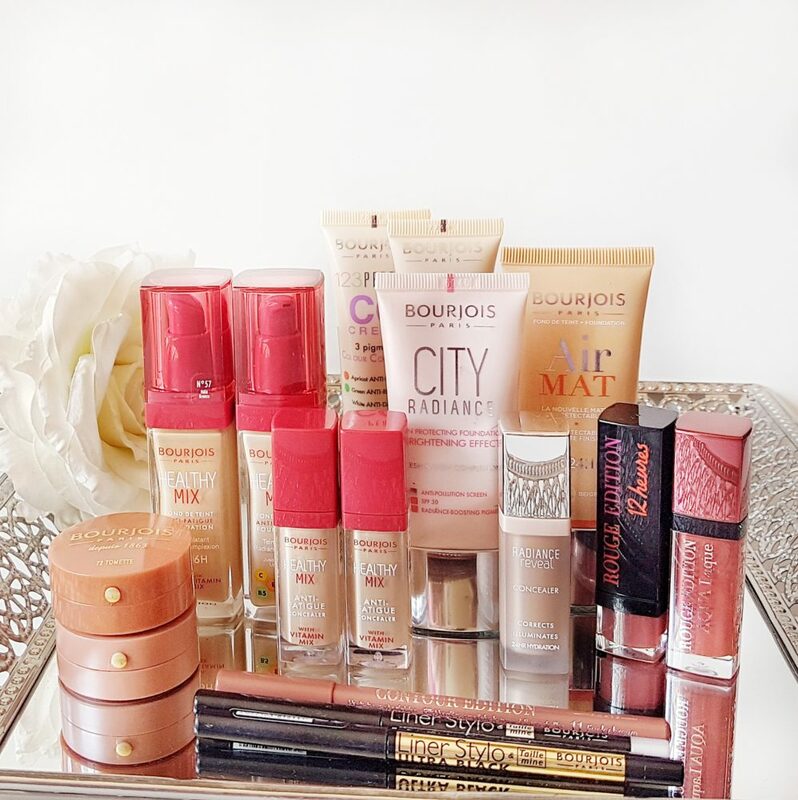 Since Clicks is no longer going to be stocking Bourjois, all products are 50% off both online and in store. There are some ridiculous beauty sales on Takealot.com this week. 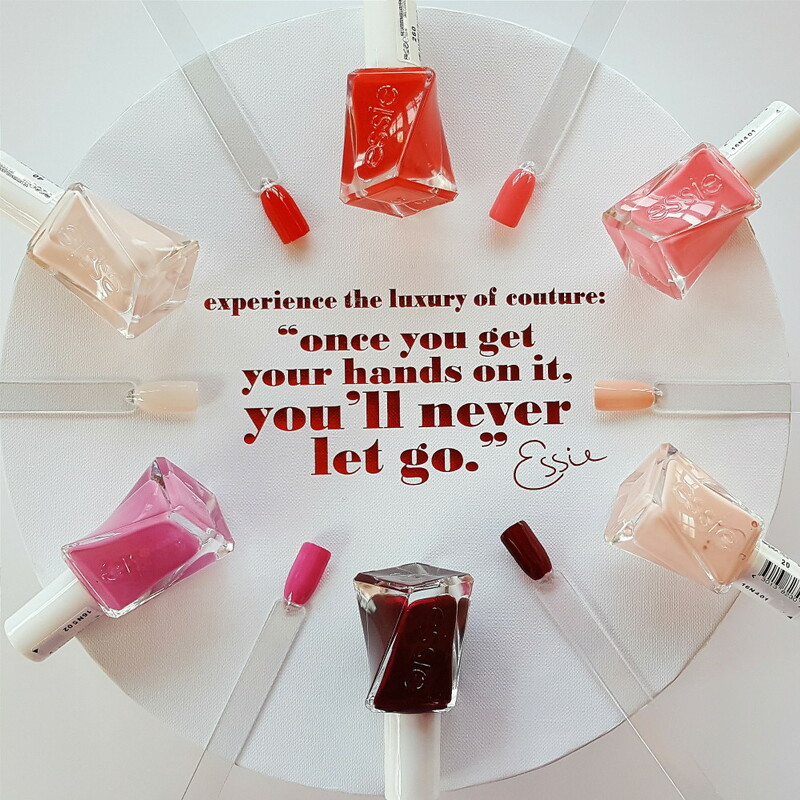 You can find my favourite essie Gel Couture polishes for between R70 and R100, and so much more too! I bought five new shades. The Garnier Moisture Bomb Sheet Masks are R32, and the new L’Oreal Bright Reveal range is 30% off! 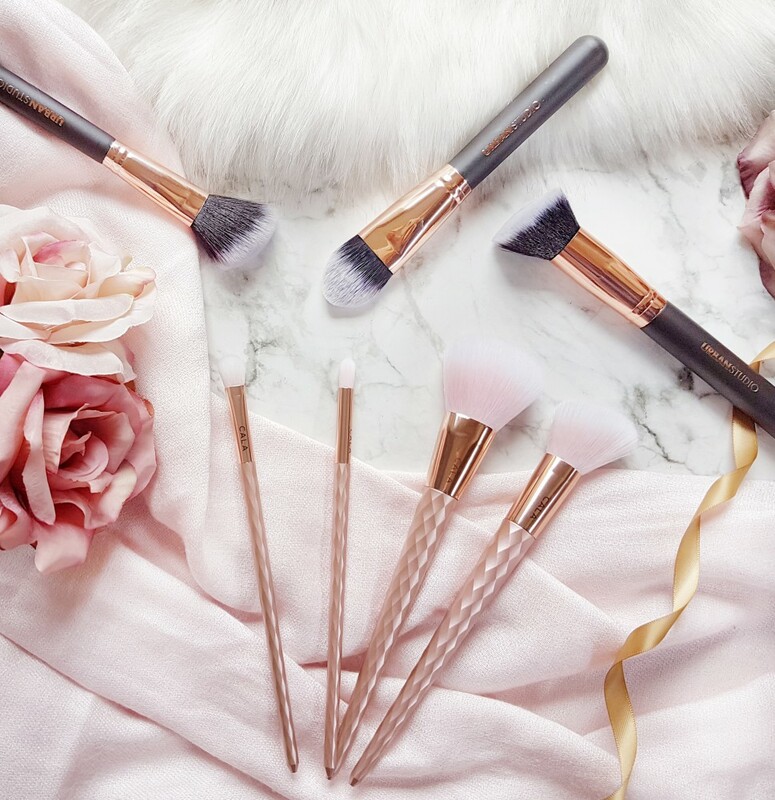 I found these gorgeous new brushes at Dischem this weekend! The pink CALA set was R160, and the black and gold Urban Studio face brushes were R80-90 each. There was also an eye brush set and other face brushes in black and gold from Urban Studio. I found all the Nip + Fab products at Clicks Eastgate on sale, I love this brand, so I obviously needed to pick up a few things! So, this isn’t a sale or special, it is just an amazing product at an amazing price! I love Micellar Waters, they are so gentle yet effective at cleansing. And we finally have a budget option, a whopping 400ml budget option! 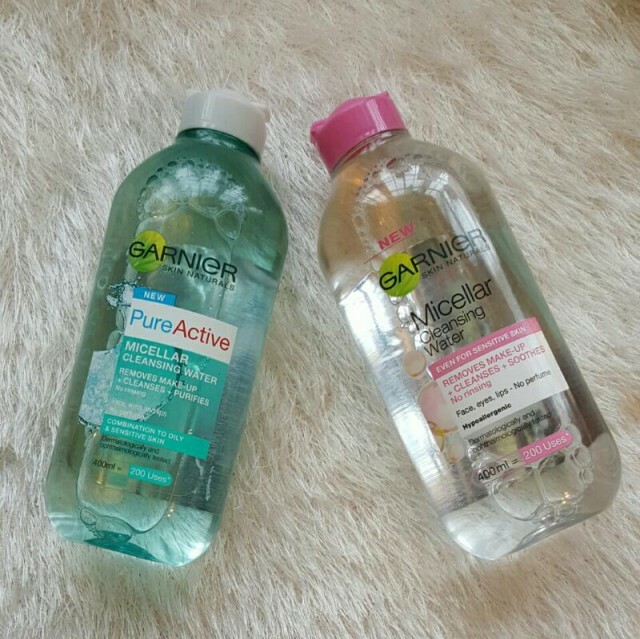 You can find these Garnier Micellar Waters for only R79.95 at Clicks. Biovea has an awesome sale on Real Techniques brushes. I have quite a collection of brushes from them already, but I needed to add some more. 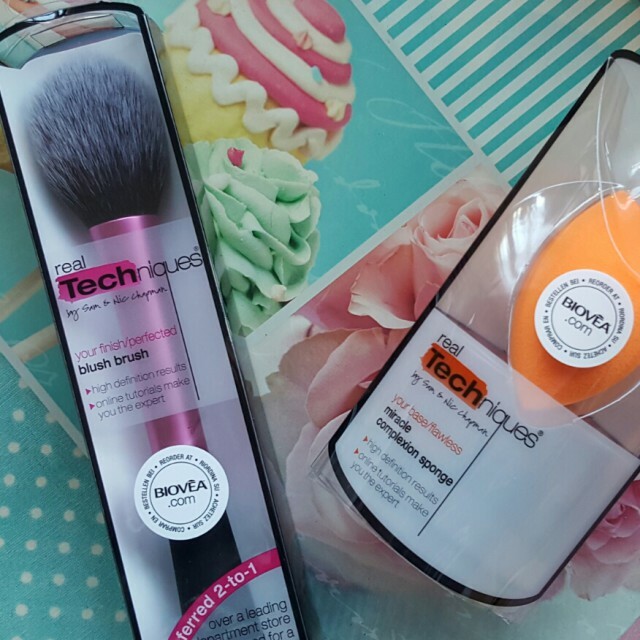 I picked up the sponge, blush brush and bronzer brush for only R369, with free delivery. A saving of about R170! You can check out the brushes here. My order came in three different deliveries, since they didn’t have stock of all immediately. 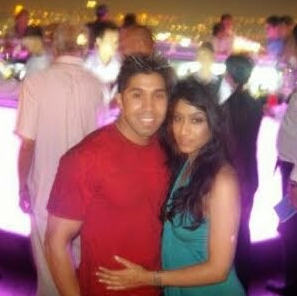 I am still waiting for my bronzer brush. Delivery is free over R300. They also sell Too Faced products. You are welcome! 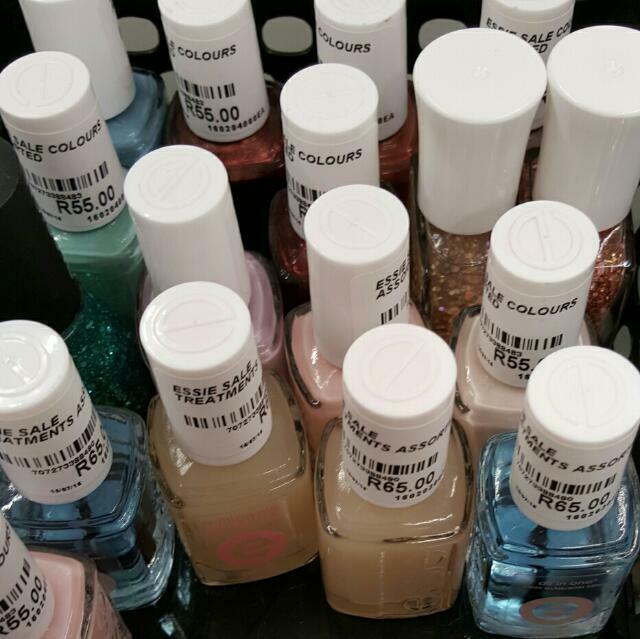 Dischem has a beauty sale, and I found some Essie Polishes for R55, and treatments for R65. I picked up the Millionails Treatment. This is definitely a great bargain since Essie is the number one polish brand. Kylie Jenner is the ambassador for this brand. Instead of trying the Kylie lip challenge and doing all sorts of nasty things to your poor lips, rather get down to Clicks and pick up these fab sets for only R160. I bought them both, I have always wanted to try a couple of products from the range, but felt it was a bit too pricey if they didn’t work or if my skin reacted badly. Now I can try the Glycolic Fix Pads, Scrub and Cleanser for a very very affordable price. What are you waiting for? Winter is upon us, and moisture boosting is in order. Clicks currently has Hydraluron for R50! They also have an anti-ageing serum, which is supposed to give you the botox effect without needles. Worth a try for R50! I have another great find for you today. Remember the Stila Holiday Collection Preview post I did here? The collection features the Kitten Set, Royalty Set and Lip Glaze Set. I am after the Royalty one, since I bought the other two sets from last years collection. Anyway, back to the bargain. The Kitten and Royalty sets are usually R795 and the Lip Glaze set is R475. BUT, I found the Kitten set for R477 here, the Royalty set for R477 here and the Lipglaze set for R285 here! 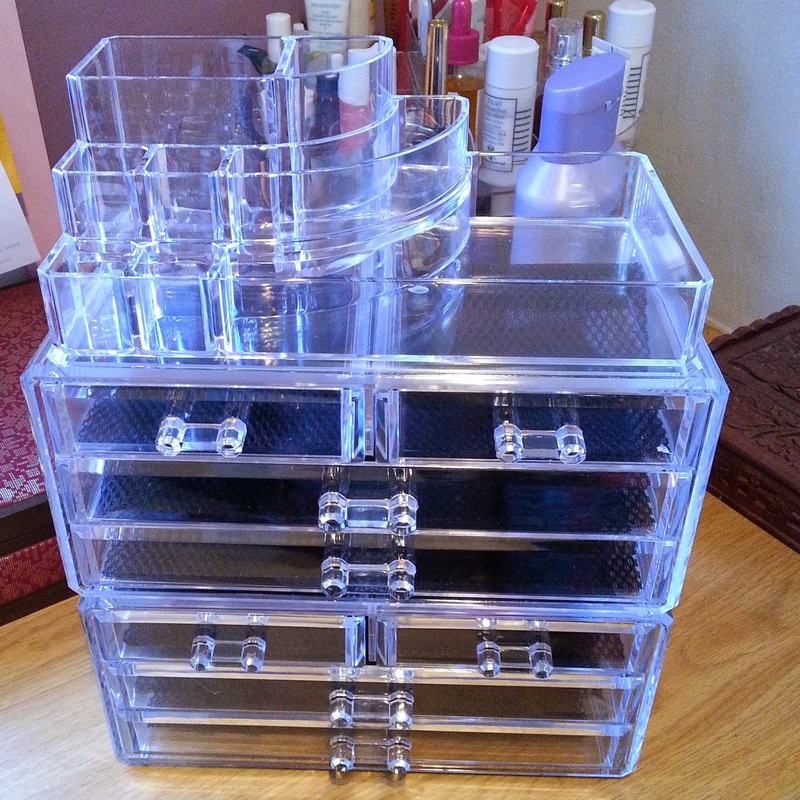 I found this amazing organiser at Dischem, for a crazy R165! I call it my beauty desk, and it houses a few of the products I am currently testing. I love it! And the mirror is really good quality too. I thought it might be a bit small, but it works really well for my makeup application. 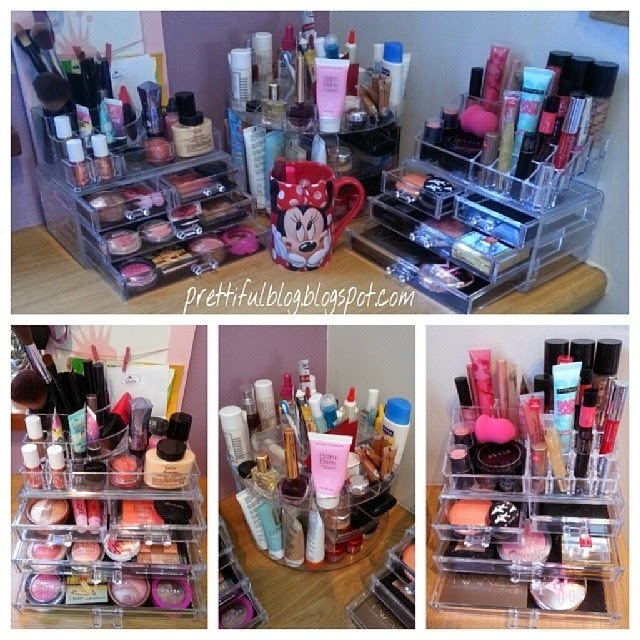 A girl can never have enough makeup, makeup storage, and shoes! You know the NYX Butter Gloss that everyone always talks about and Clicks is not bringing to SA… Well, this set, which includes the butter gloss is yours free, when you spend R250 or more on any NYX products at Clicks! 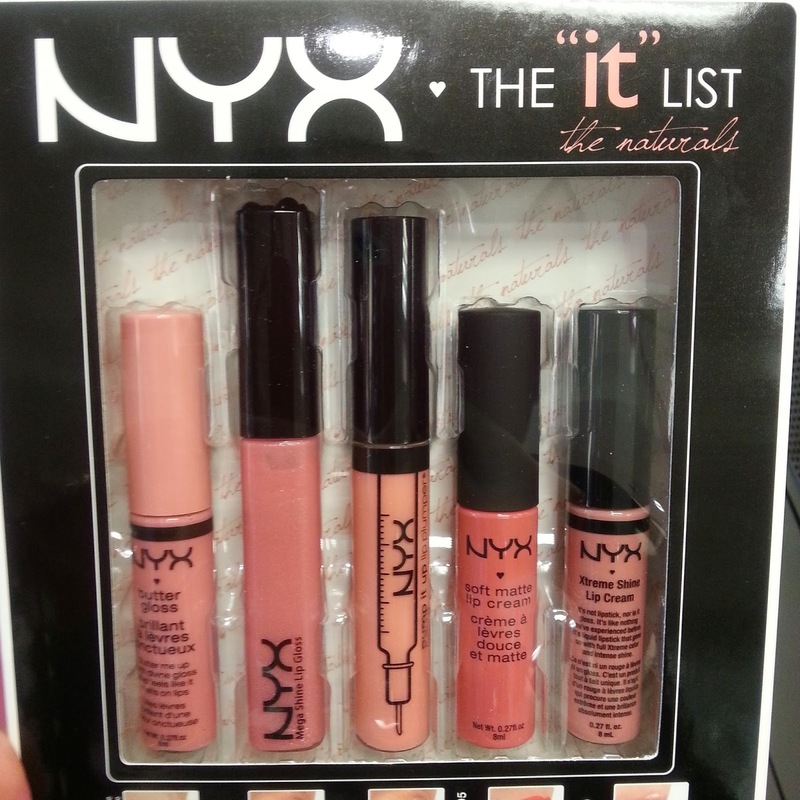 I would get this even if it only had the butter gloss, so these other four lip products are a bonus for me! It is available in natural or pink, I got the natural, but I am after the pink too! So, today’s special offer is a good one! It is valid until the 6th July at selected Foschini, Stuttafords, Truworths and Woolworths stores. 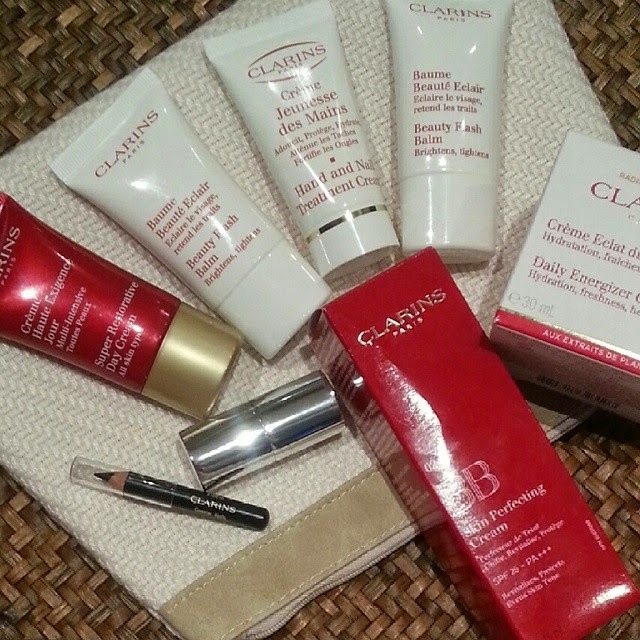 So, for just R620 I received products worth at least R600 for free. 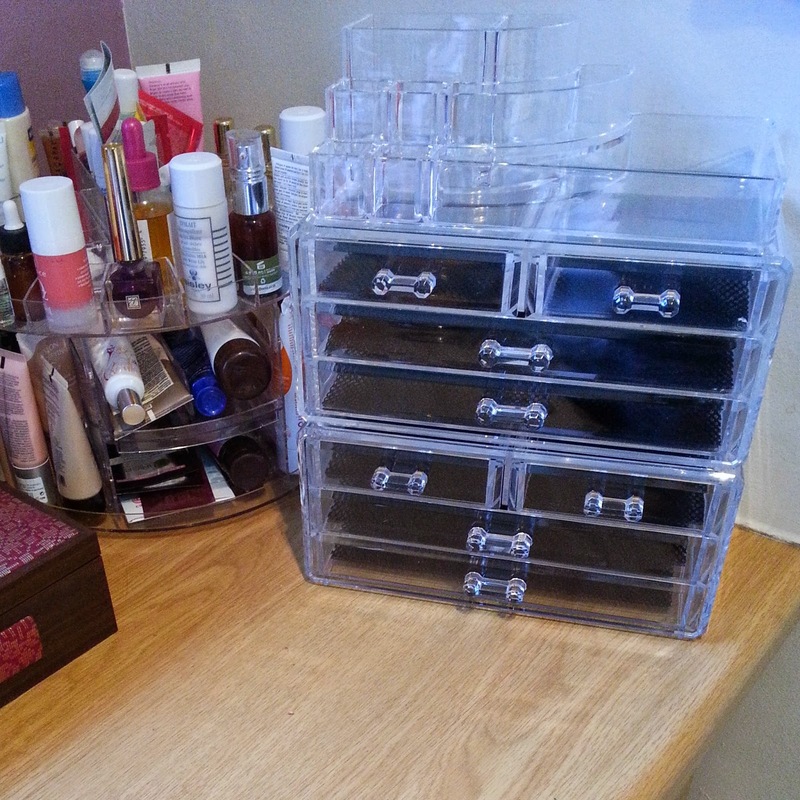 Acrylic Make Up organisers have become all the rage recently. Unfortunately, I am not willing to spend an arm and a leg on one, I would much rather spend it on shoes, haha! So, today I bring you an amazing bargain. These are three organisers, that I have stacked. The bottom two are a set of four drawers each, two long drawers, and two smaller drawers. Those were R100 each, the top section was R50. So, all three for R250, I think it looks pretty cool! 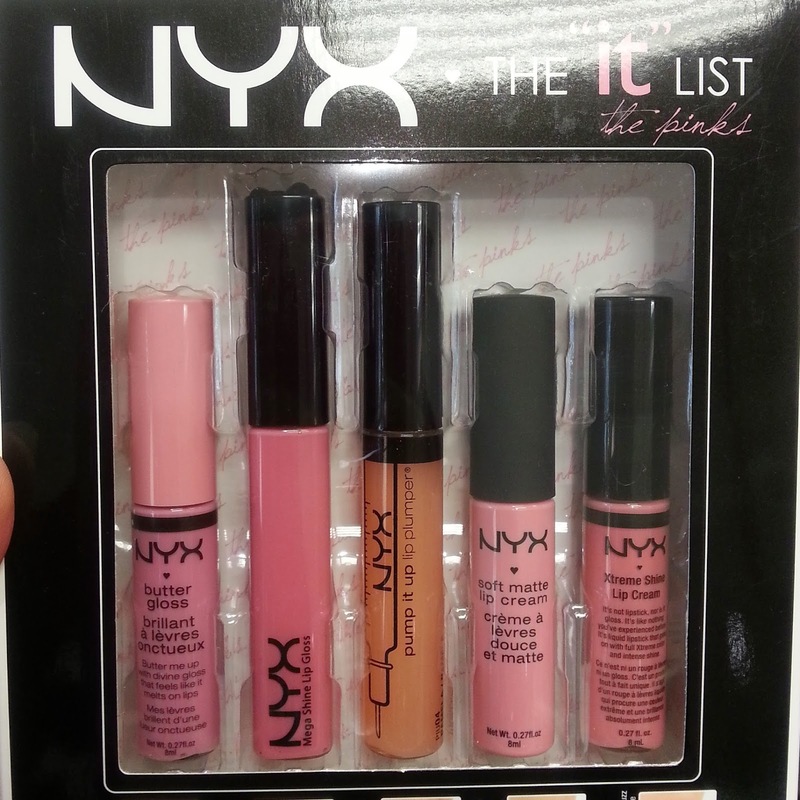 I found these at Dischem yesterday, the 5th May, they were in the beauty aisle, in purple boxes. I found some more organisers at Clicks, and they have a 3 for 2 special on them! So, I split my two drawers from Dsichem, and put the one from Clicks on top of one of them. The bottom right picture is the one with the Clicks one. It has more lipstick compartments, and was only R70! Woolworths is currently running an amazing 20% discount, and the makeup and skincare brands are running additional specials on top of that. 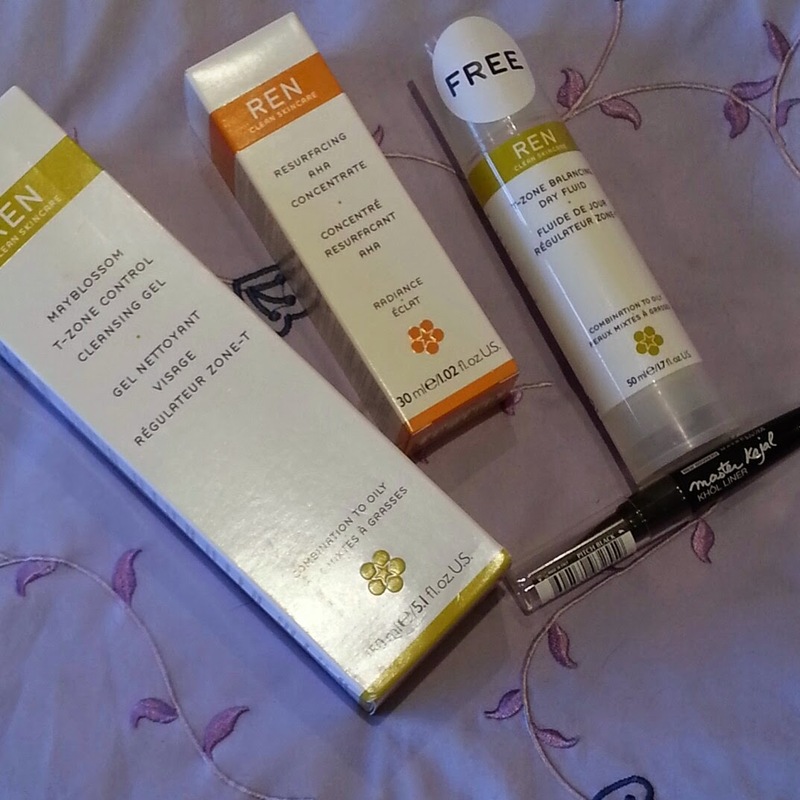 I paid R631 for R1229 worth of REN products! How awesome! If you buy any two products you get a FREE full size moisturiser! I bought a cleanser, and the AHA exfoliant, and got a moisturiser free, which is worth R440.